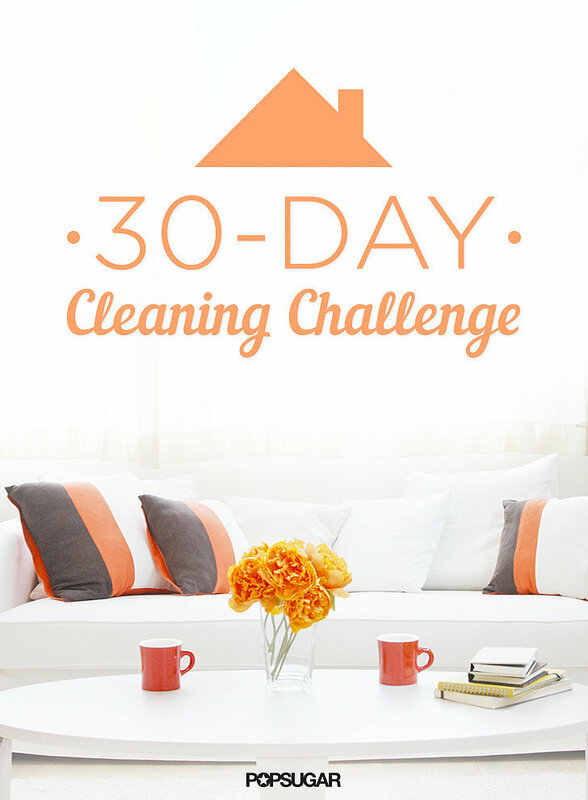 Hmmm… Anyone up for a 30-Day Cleaning Challenge??? is listed on the National Register of Historic Places. Just from that information I am sure you can imagine its beauty! The daily tasks seemed very manageable, even for someone like myself who works full time. Based on what the article said, each task should take about 20 minutes to an hour a day. Totally doable for me! So I want to challenge myself, and anybody else who wants to participate. The tasks are below. If you click on the links in blue, they offer you tips on how to do so! Day 20: Clean TV and electronics. I am preparing, and will actually probably get started today! Who is with me? 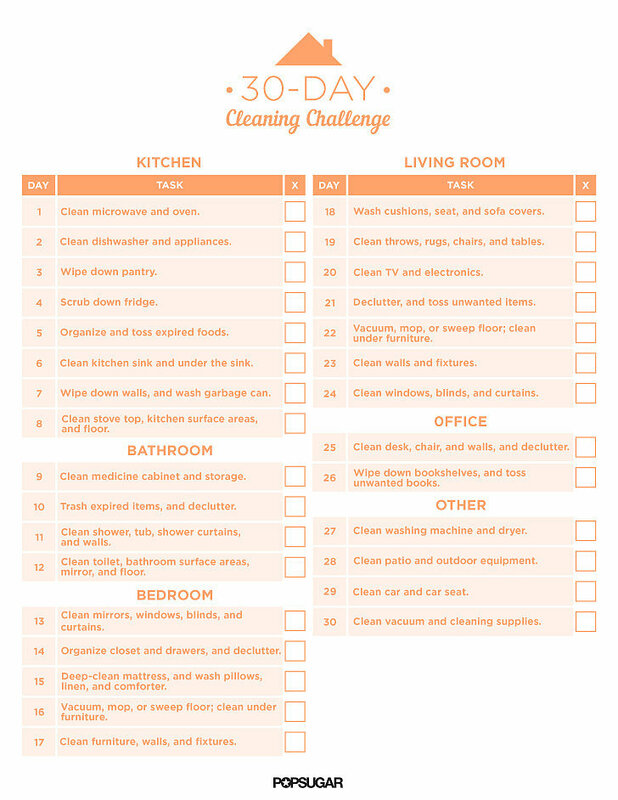 If you participate, let’s share via social media with the #30daycleaningchallenge and tag my IG @liveprettyonapenny.